Park Chan Wook has been awarded "Chiave della Città" from the Florence mayor on the night of the 25th. It is a prize given by the city of Florence, which is the home of the Renaissance, to an artist that has accomplished an outstanding achievement in the field of arts and culture. 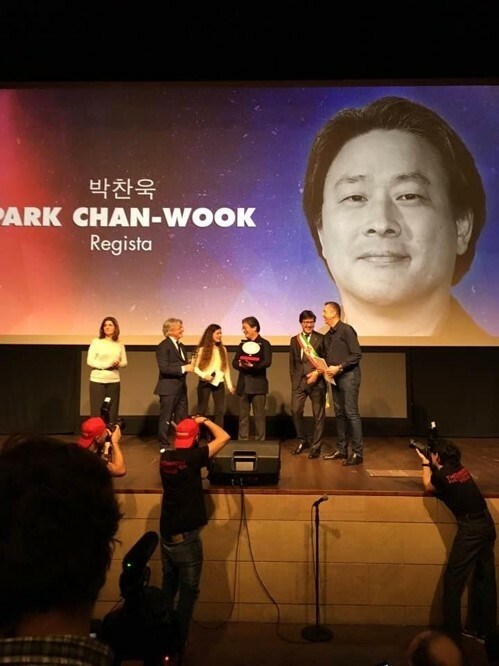 Previously tenor Luciano Pavarotti has won it, Park Chan Wook is the first Korean to receive that honor. [+316, -11] Congratulations to Park Chan Wook. I've seen the Vengance Trilogy more than once. 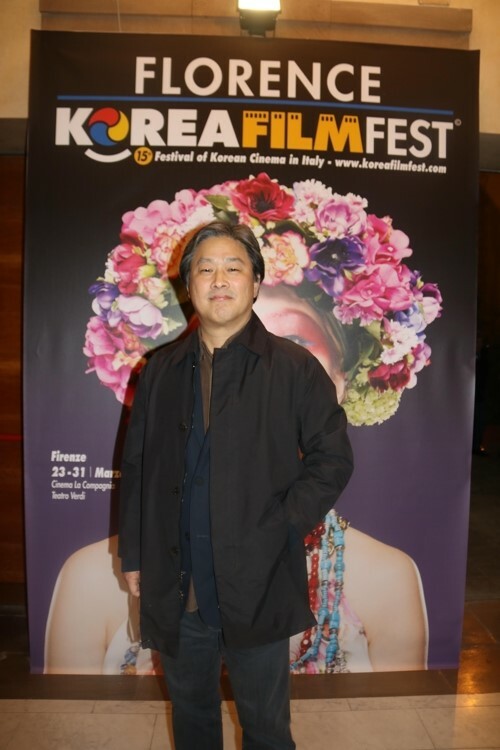 I'm a huge fan of Park Chan Wook. [+46, -5] He's a good person and his movies are good. Hurry up with your next work please! 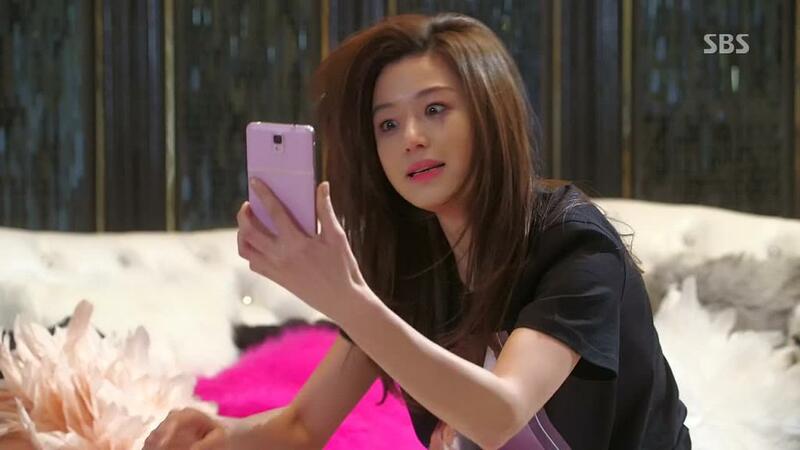 [+33, -5] Congratulations Park Chan Wook. I would like to keep watching your movies for a long time in the future. Always be healthy and happy! [+33, -6] The level of treatment of artists in Korea is very poor. I am truly embarrassed.